Red rome apple photo courtesy of New York Apple Association; photo © New York Apple Association. New York is the second-largest apple producing state in the United States, averaging 25 million bushels of production annually. 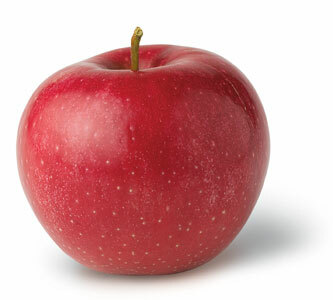 Many varieties of apples are grown in New York state including McIntosh, Empire, Red Delicious, Cortland, Golden Delicious, Rome, Idared, Crispin, Paula Red, Gala, Jonagold, Jonamac, Fuji, Macoun, Braeburn, and others. 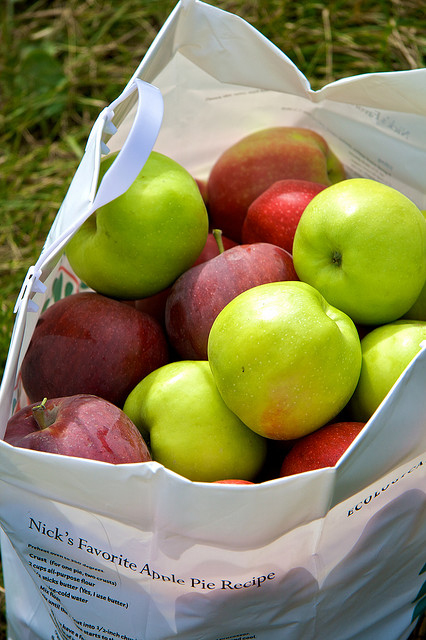 There are approximately 694 commercial apple growers in New York State. Apples are shipped raw, squeezed into juice and cider, frozen, canned in sauce or as slices and pie filling, and processed into vinegar, jelly, apple butter, mincemeat, and dried products.